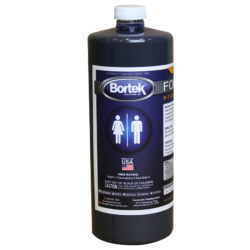 An extremely high concentrated deodorizer for use in chemical toilets, septic systems, and the like. 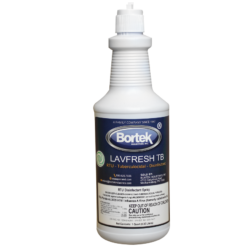 Destroys odors caused by bacterial decomposition and aids in liquefying solid waste. 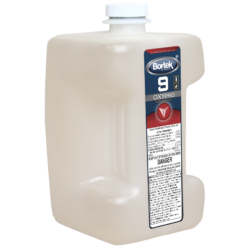 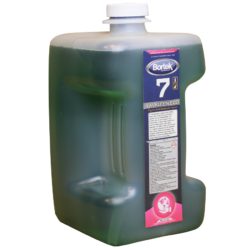 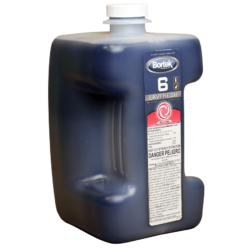 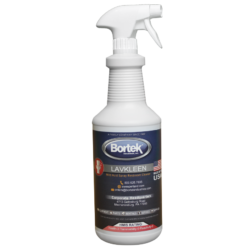 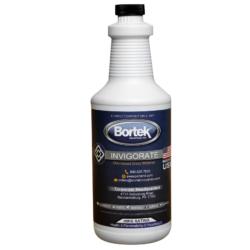 This product is a specially formulated ready-to-use cleaner for removing stubborn stains and greasy soils from tile and grout, sinks, toilets, shower stalls, bathtubs, urinals, etc.. Invigorate may also be used on rubber or vinyl surfaces such as bathmats, shower curtains, and auto and boat tops.